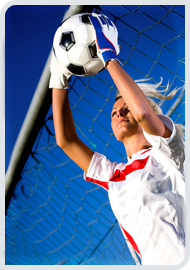 We are the largest recreational Women's Soccer League in the United States. With over 80 teams in 9 different divisions, we provide opportunities for all skill levels and players from ages 18 and up. All new players and teams are welcome. Please contact the league registrar at registrar@liladiessoccer.com for more information.